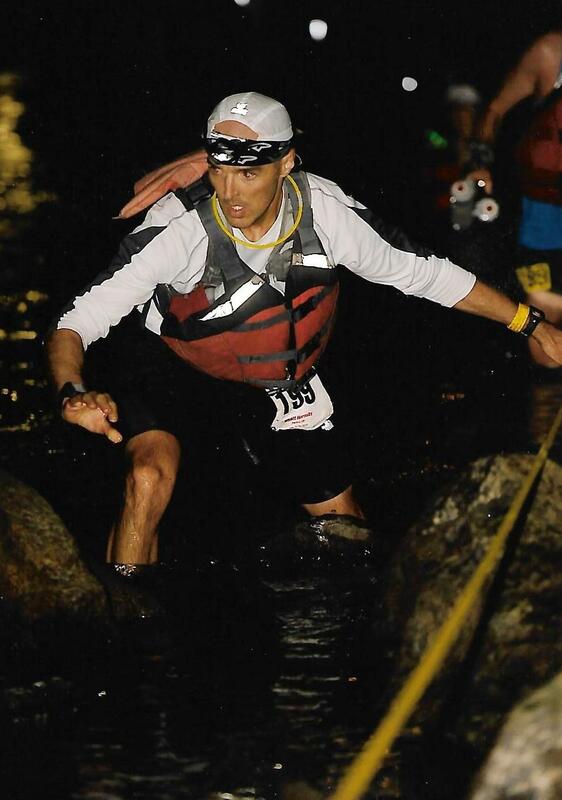 Suffice it to say, my Leadville 100 run a few weeks ago didn't go as planned. After a really smooth first 40 miles, my race fell apart on Hope Pass. Coming into the outbound Hopeless aid station, I was told I had low blood pressure, likely from dehydration. After a few drive heaves and lots of shaking, I was on my way, over the mountain and down into Winfield. In Winfield, I was told my core body temperature had dropped to 92 degrees. The medical personnel treated me for about 45 minutes, getting fluids in me. I got out of Winfield with my pacer, Harold, and barely got over the mountain and into Twin Lakes inbound (mile 64), where I called it a day as I was quite certain that in my condition the cutoffs would soon claim me (an unthinkable thought going into this race). I could no longer run and could barely walk. The best way to describe how I felt was...physically broken to the core. So in this latest Leadville, I admit defeat. But that's not all. I will never return to Leadville to run the 100 again--all good things have to come to an end and that's OK because I need this chapter of my life to close. I earned five big buckles up there, fighting and winning some deeply personal and physical battles in that race going all the way back to my first "Race Across the Sky." I endured and in a few races came back from the dead to score some fast times of which I'm proud. But it's time to call it a day and move on. We all age differently and I have come to the place where I realize that I can no longer run Leadville the way I want to run it, in part because I'm getting older but also because I can no longer train the way I need to train to be ready for that altitude and those mountains. I don't know what's next for me. I can see myself running another 100 but barely. If I did, I would pick a fast 100. I like to run fast--always have. I get frustrated running in the mountains because of the slow pace. At age 45, I can still run well below 19 minutes for 5K and I love that...I love hammering it. If you told me I could pick between a fast 100 where I could potentially go sub-18 hours and a mountainous 100 where I might be able to go sub-24, I would take the fast 100 any day of the week. As runners, we all have our own truths, and mine is that I was not built for the mountains--I was built for the road. There was a moment in the Tour de France this year that really stood out to me. It was the mountainous stage 11, where many of the sport's top sprinters, including Mark Cavendish and Marcel Kittel, timed out after missing the cutoff. Mind you, these are two riders who have a whole bunch of TDF stage wins between them. They're amazing athletes with extraordinary closing speed. And while they're able to grab wins in the faster stages, they're unable to compete at a high level in the mountains. 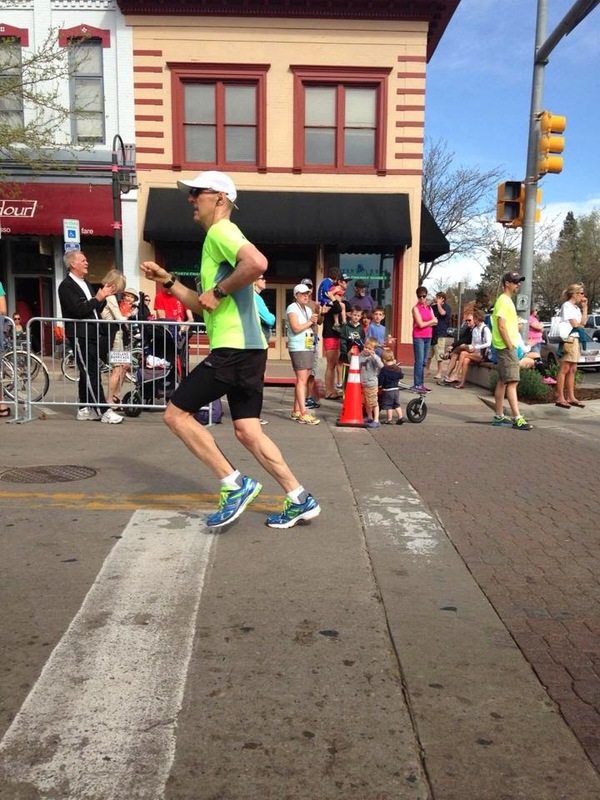 As athletes, whether elite like them or amateur and age-groupers like me, we all have our truth. What's next for me is a question I really am not thinking about. I'm quite burned out on running in general and ultramarathons in particular, though I am still getting out almost daily for some miles and I've also been spending time on the bike. I started in this crazy sport 14 years ago and it's been a fun, fun ride with some amazing moments. It may be that I come back to ultras but at this point the thought of running that far has no appeal at all. I still feel that I love to run but the life tradeoffs that are required to train for really long ultras are, quite honestly, a mental non-starter for me. I'm increasingly resistant to the tradeoffs and don't want to one day look back at these years and have regrets. My hat is off to all those who finished Leadville, including Rob Krar, who became only the second runner to ever go sub-16 on that course. 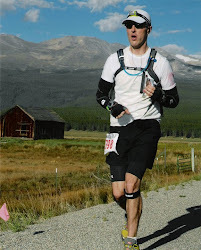 To finish Leadville is an incredible feat.